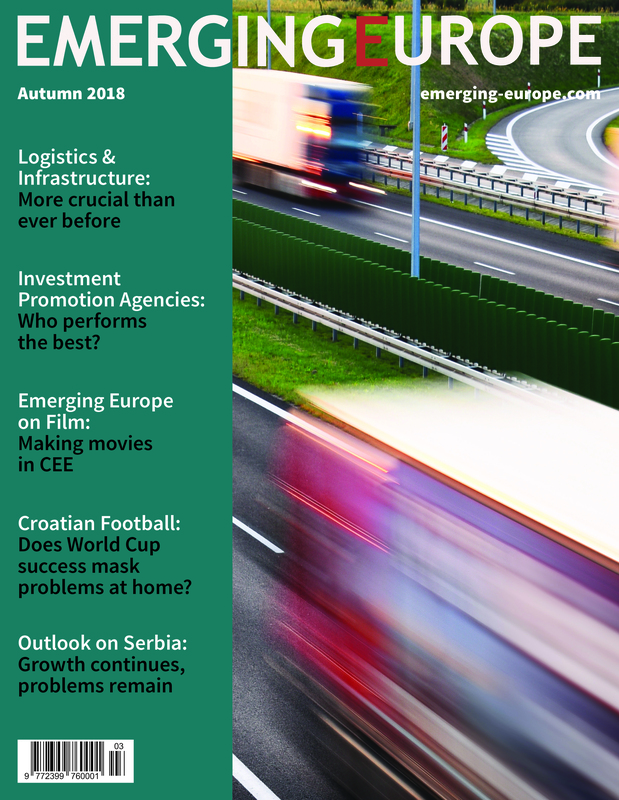 Emerging Europe runs a news website and releases a quarterly magazine focused on social, economic, political and cultural issues related to the Central and Eastern European region. Our core audience are business-oriented individuals and investors, decision makers, influencers and operational staff in charge of trade and investment in a multitude of organisations. These include leading industry associations, multinational companies, and SMEs; international institutions related to investment, trade and finance; governments and local authorities; universities and international media outlets and NGOs. Complementing our core public is a laser-focused audience, attracted whenever we put the spotlight on a specific topic, industry or location. Our audience, like us, is committed to promoting, growing and building an even more prosperous Central and Eastern Europe. We adhere to the highest possible standards of ethical and professional journalism. The benchmark for our journalistic practices is set by the IMPRESS Standards Code. Compliance with the code is an obligation for all our editorial staff. Emerging Europe’s Style Book is available here. 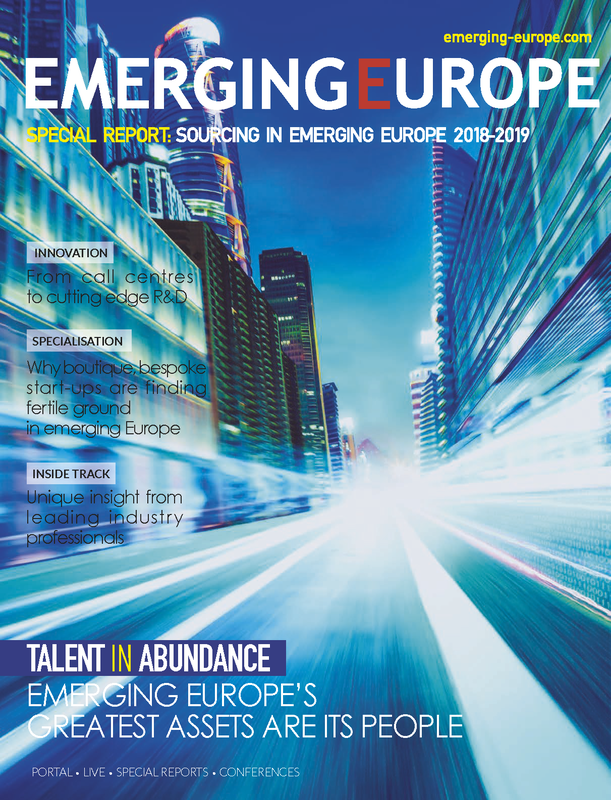 All content published by Emerging Europe, regardless of platform, is produced by our editorial team and is owned by Emerging Europe (or, in exceptional cases, reposted with permission from other sources). We offer a wide range of collaboration opportunities for businesses, public administrations, universities, think tanks and NGOs, media outlets and event organisers. We offer businesses a unique opportunity to reach key audiences and public authorities, and to promote their locations. Experts, economists, analysts, world leaders and academics are welcome to write for us and share their opinions with our readers. 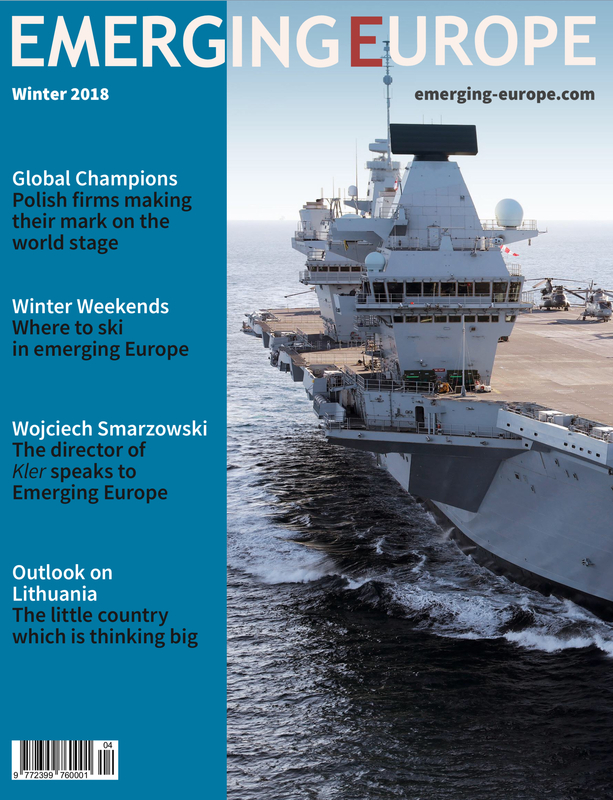 If you’d like to pitch a story, contact us at newsroom@emerging-europe.com.